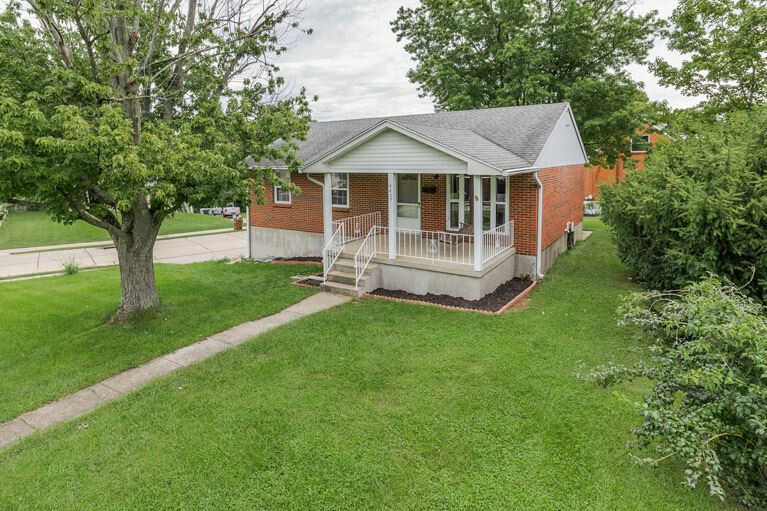 All brick ranch on large corner lot with two car garage and inviting, covered front porch. Spacious living room and eat-in kitchen. Master bedroom has adjoining half bath. Brand new HVAC system, new carpet in several rooms and just waiting for your personal touch!